The goal of the Academic Center for Excellence (ACE) at Montana Tech is to assist and empower students to succeed and excel academically, persist through graduation, prepare for graduate and professional endeavors, and develop an appreciation for lifelong learning. ACE is strongly committed to ongoing assessment and evaluation in order to enhance current programs and develop innovative services that increase student success and their persistence at the university. 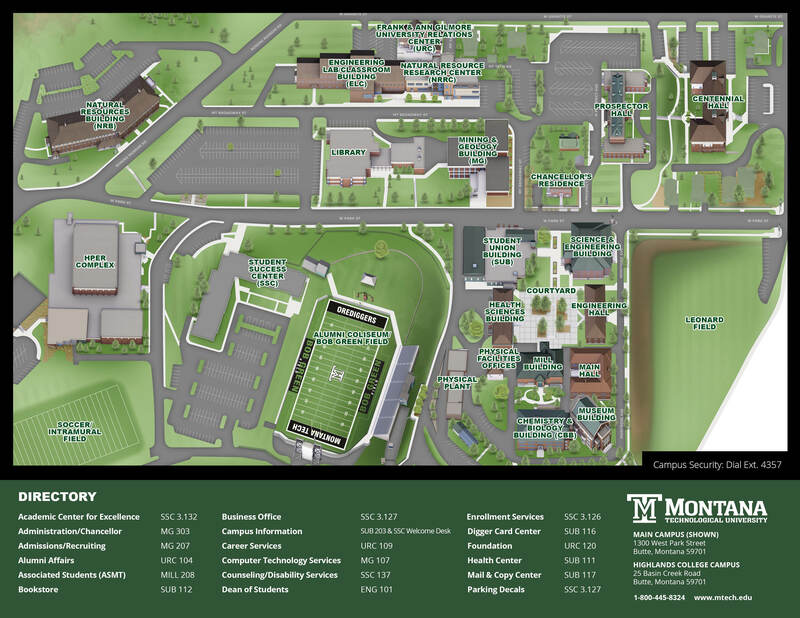 Programs and services are available to all currently enrolled Montana Tech students, although particular attention is given to first year freshmen, new transfers, and continuing students who want to improve their academic performance. Drop-in tutoring schedules vary. See the current tutoring schedule for more information. Business Hours: Monday-Thursday, 9 a.m. - 5 p.m.